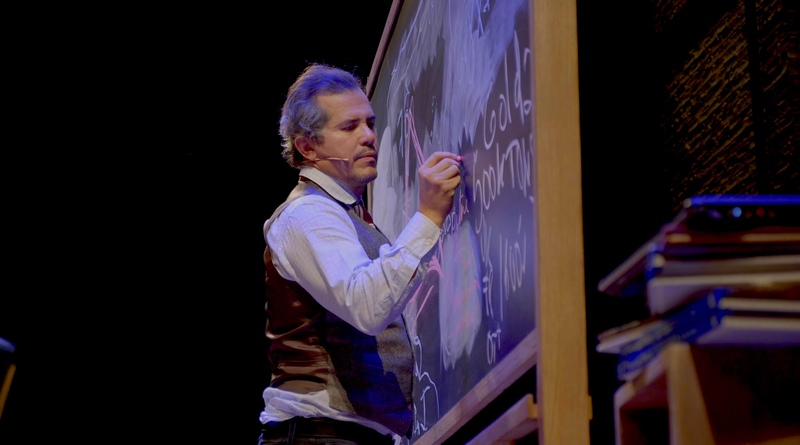 JOHN LEGUIZAMO’S ROAD TO BROADWAY follows the always provocative Leguizamo as he prepares for his most challenging theatrical quest yet – cramming 3,000 years of Latino history into 90 minutes of stage time for his one man show. 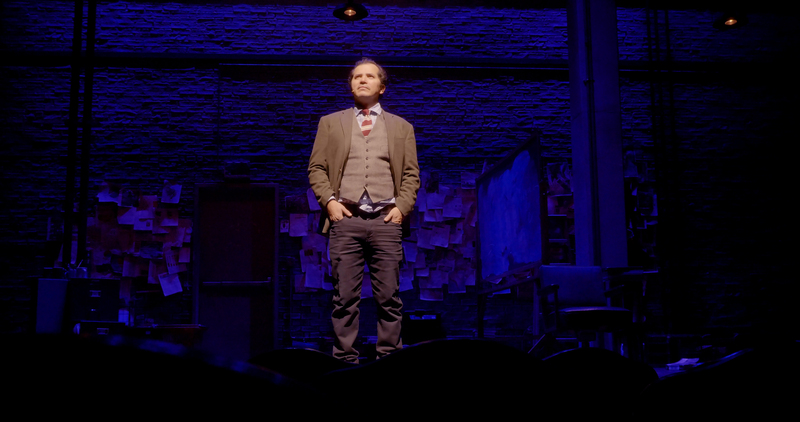 With extraordinary access to his creative process, the film traces the evolution of his latest success, Tony-nominated play Latin History for Morons, from its challenging premise through its triumphant debut. 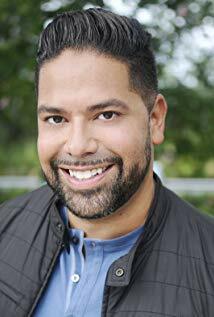 Ben DeJesus is a director, producer, and writer with over 15 years experience in the multicultural market. Ben’s career began at MTV, where he was a producer/writer for several seasons of Cribs, before working with VH1, Mun2, and The N. In 2003, Ben launched Diamante Pictures, a full-service production & post facility in NYC, delivering 100+ hours of television, commercials, digital content, and music videos, with over 750 million views online. He’s worked with artists Romeo Santos, Don Omar, Prince Royce, Nore, Fat Joe, Chino & Nacho, Joey Montana, Machine Gun Kelly, and more. 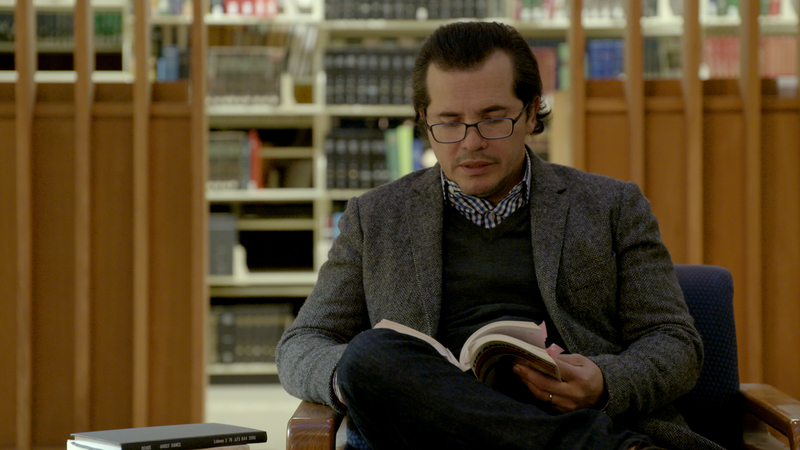 In 2012, Ben directed the PBS documentary John Leguizamo’s Tales from a Ghetto Klown, which was produced by Oscar winner Fisher Stevens and received NALIP’s Estela Award. 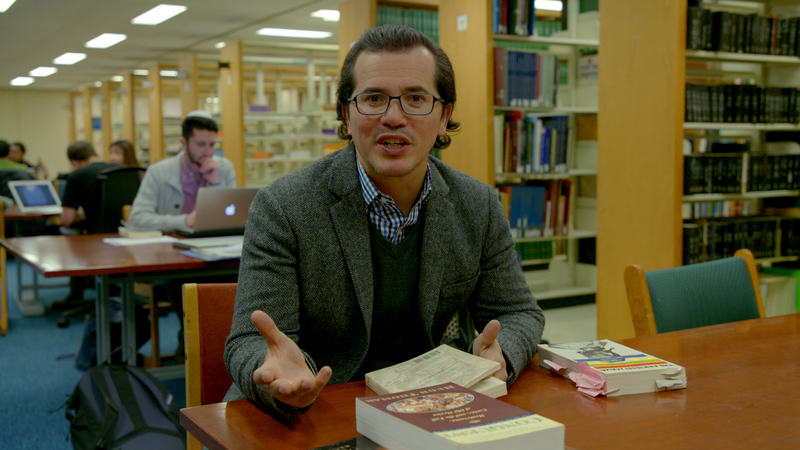 In 2016, Ben co-founded NGL Studios with John Leguizamo and David Chitel, where he creates branded, television, and documentary projects.